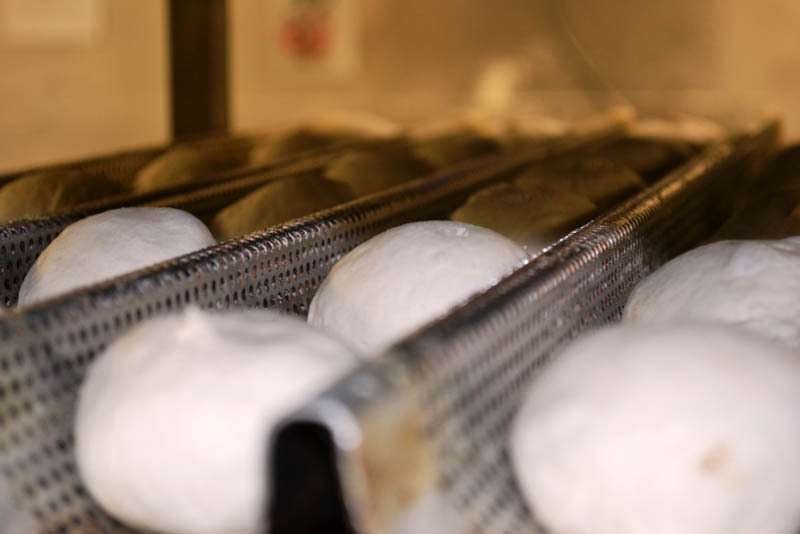 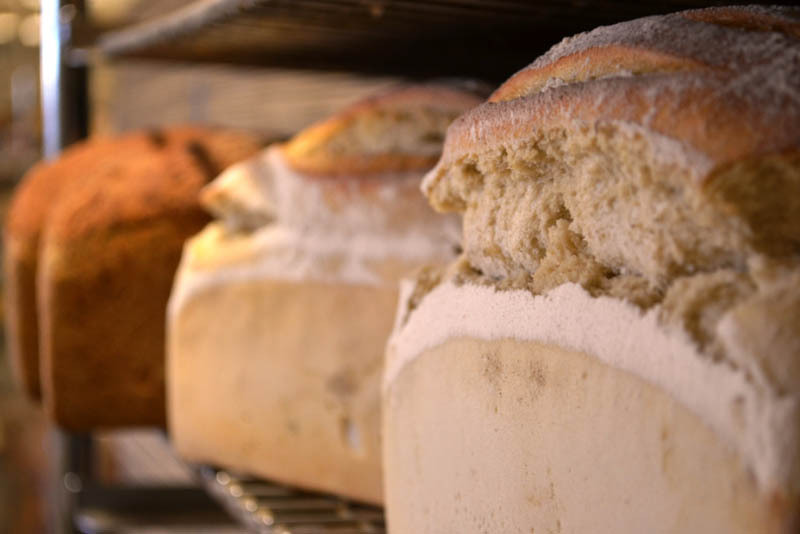 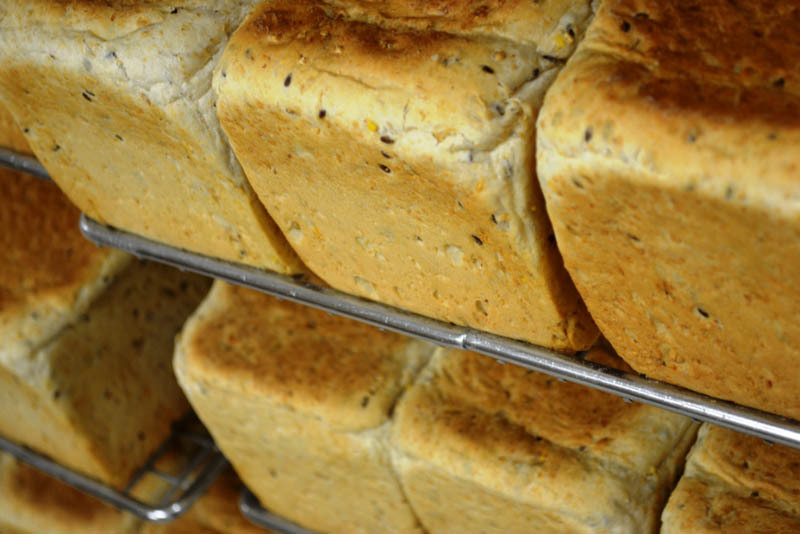 Manna Bakehouse produces all types of breads from simple block loaves to gourmet cafe style breads. 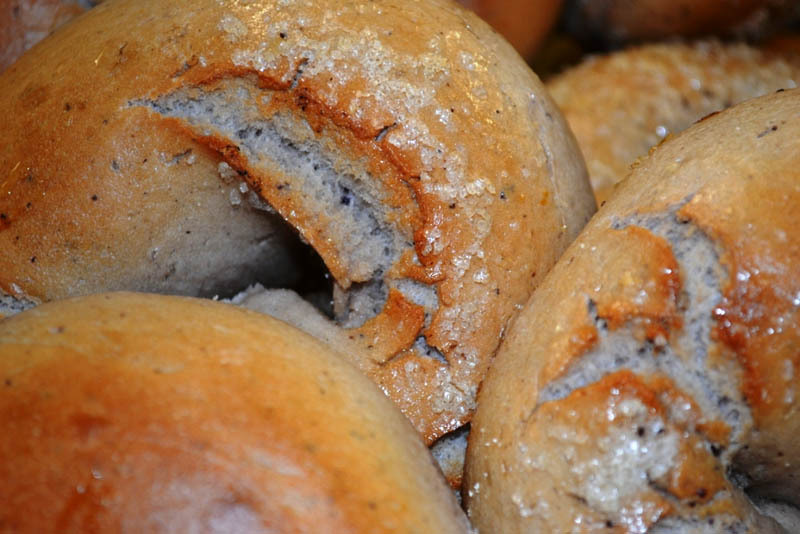 Our Manna Bagel is a very popular product and unique in Tasmania to Manna Bakehouse. 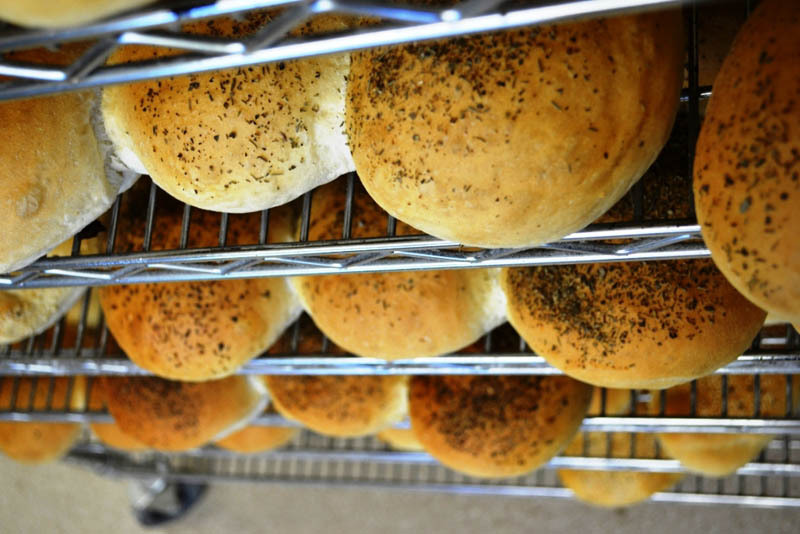 We also supply a huge selection of rolls, all baked to order and delivered fresh 7 days a week to all locations in Tasmania. 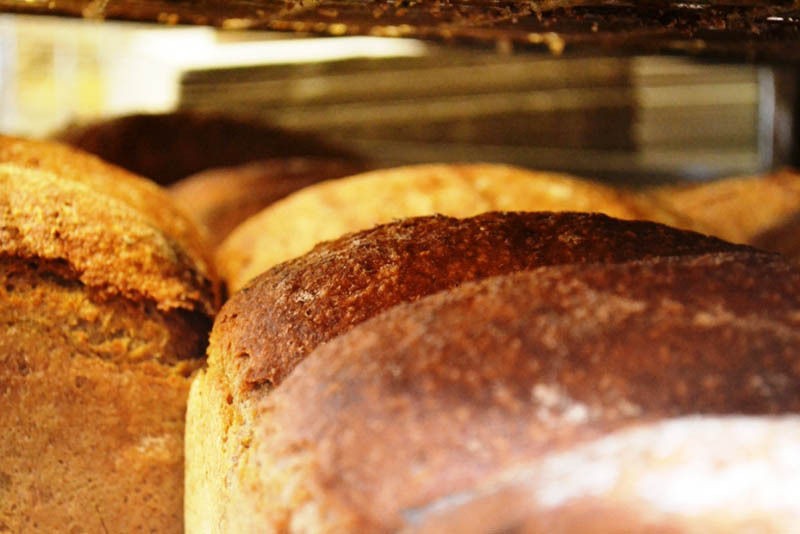 We are happy to provide variations on our products for your business should you be looking for something different.